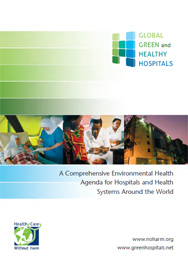 The Global Green and Healthy Hospitals community has more than 1,185 members in 58 countries who represent the interests of over 36,000 hospitals and health centers. 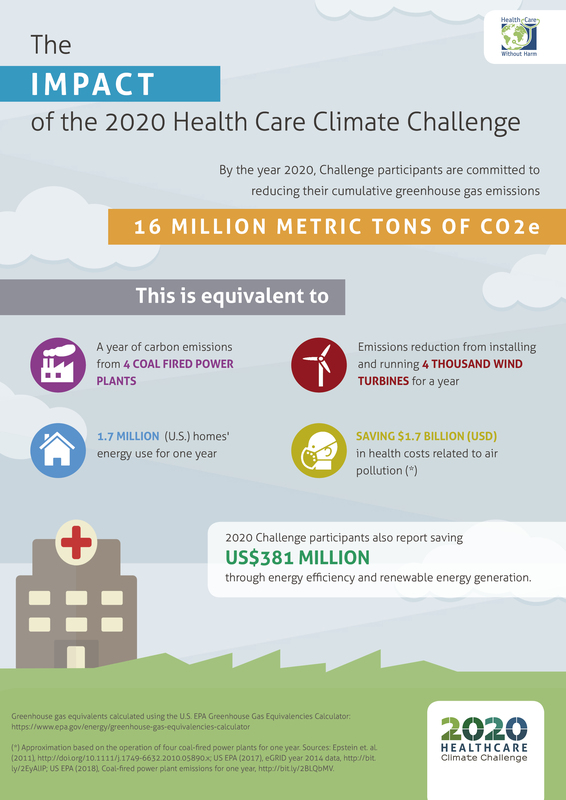 Our members are using innovation, ingenuity, and investment to transform the health sector and foster a healthy future for people and the planet. Find out more and become a member. its footprint and track progress. The first Amazon Seminar on Healthy Hospitals took place in Belem, Brazil on March 14 and 15, 2017. 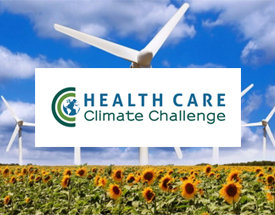 The event brought together health sector representatives from the region to learn about and discuss the they currently face and will face due to climate change. Organized by Projeto Hospitais Saudáveis (PHS), HCWH’s strategic partner in Brazil, and GGHH member, Hospital Público Estadual Galileu (Pró-Saúde – Associação Beneficente de Assistência Social e Hospitalar), the seminar aimed to raise awareness and commitment of health institutions to the challenges of climate change and waste management. We are proud to announce that Dr. Peter Orris, Senior Adviser to HCWH, received the Lifetime Achievement Award for Excellence in Global Health from the World Federation of Public Health Associations (WFPHA) during the 15th World Congress on Public Health that took place in Melbourne, Australia, from April 3-7, 2017. This award was given in recognition of Dr. Orris’ work in the context of the WFPHA’s Environmental Health Working Group and in campaigns to improve environmental health.